Did you know that your gum health has a link to your heart? 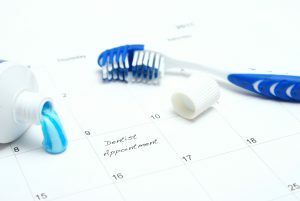 Coincidentally, February is National Gum Disease Awareness Month and American Heart Health Month. 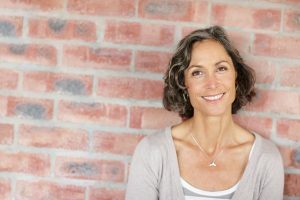 In an effort to raise awareness on the impact your gums can have on your heart, an expert dentist in Richmond will explain some of the health risks of gum disease and why it’s important to get treatment. 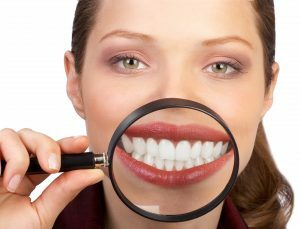 Keep reading to learn about the surprising link that your gums have with your cardiovascular health. 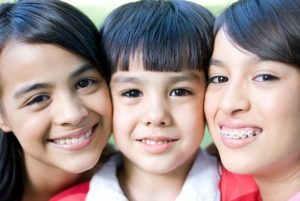 Dental insurance is a helpful tool that makes it easier to pay for the dental services you and your family need to enjoy happy, healthy smiles for life. However, many patients don’t realize that insurance plans are set on a calendar year — meaning any money you have leftover at the end of 2017 will not rollover to the next. You could potentially be saying goodbye to hundreds of dollars worth of care when the clock strikes 12 on New Year’s Eve. If you frequently suffer from headaches or migraines, it’s time to find some relief. You may be surprised to learn that the solution could come from cutting back on some of your favorite foods, like bacon, red wine, and chocolate. Worried? Let us explain. Your dentist in Richmond, Dr. Hoa Vong, discusses the link between headaches and nitrate-filled foods in this week’s blog post. Many people find it difficult to visit the dentist for various reasons, whether it be anxiety, anticipated discomfort, or even special needs. 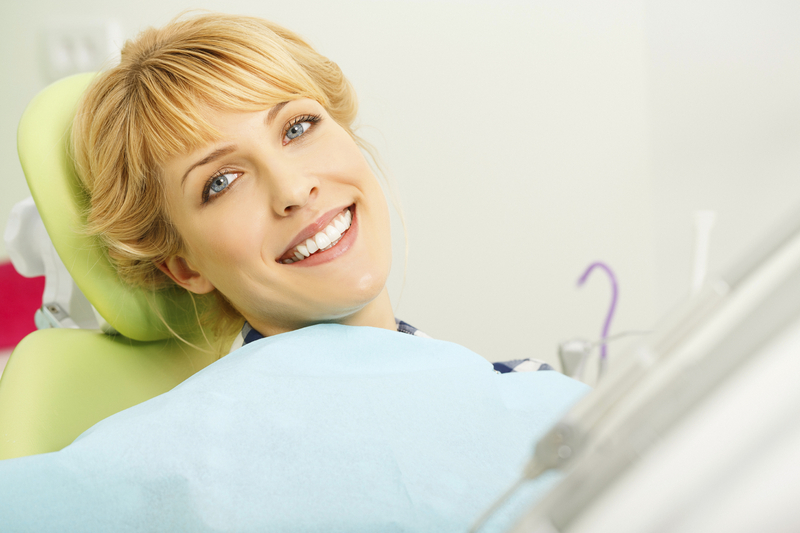 At VL Dental, one of our highest priorities is making sure that all our patients can receive the dental care they need and deserve comfortably. That’s why we proudly offer sedation dentistry. 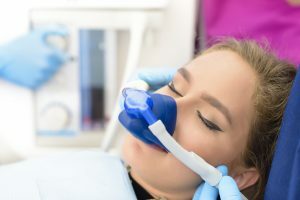 By visiting an office that’s equipped with a sedation dentist in Richmond, you’re ensuring that you’ll experience a new level of relaxation during your dental appointments. Are you suffering the after effects of an incomplete smile? Unable to enjoy the foods you’ve loved for years now? Or is your missing tooth making it difficult to communicate effectively? 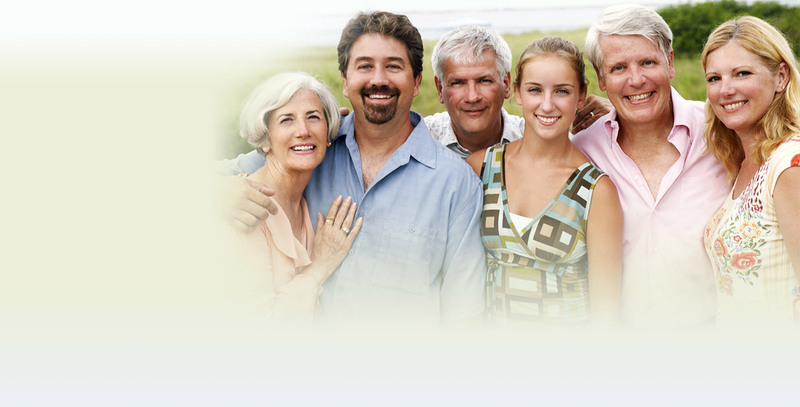 Very Loving Dental has a dentist in Richmond that can help you. 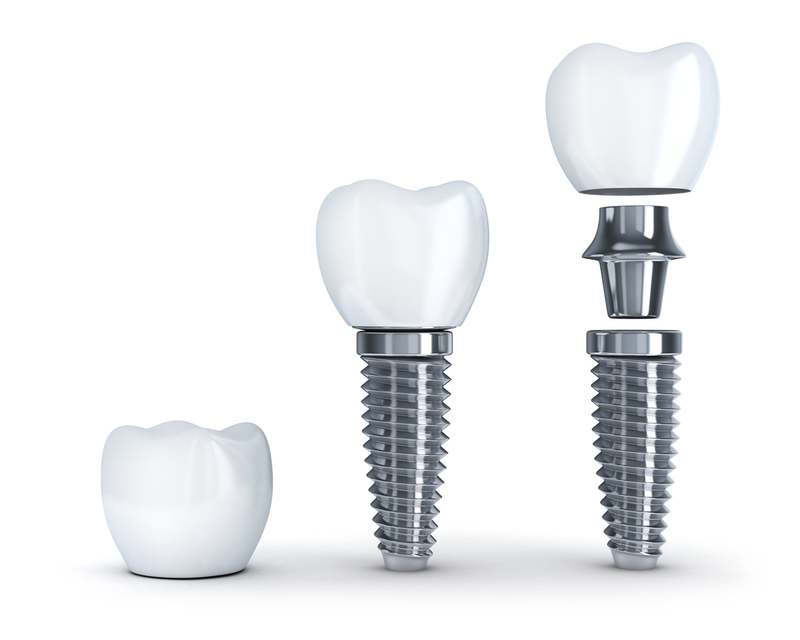 Dr. Vongsengdeuane (our regular patients call him Dr. Vong for short) offers a popular and versatile dental implant restoration that offers our patients an amazing alternative for tooth replacement. 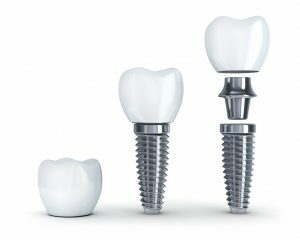 Because dental implants have a structure that mimics your natural teeth, you can look forward to results that not only look—but feel—completely natural.